Uru is Tamil psychological thriller film written and directed by Vicky Anand and Produced by V.P. Viji. 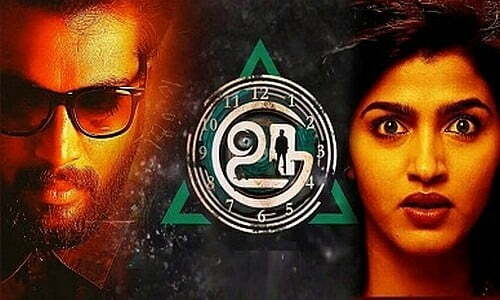 The film stars Kalaiyarasan and Dhansika in the leading roles and features music composed by Johan Shevanesh. Jeevan (Kalaiyarasan), who once was a successful fiction writer, is not in form anymore. He is quite distressed about the fact that his publisher, of late, has been rejecting his ideas. He finds solace in cigarette packs, and his wife Jennie (Sai Dhanshika) is worried over his situation and their future as a couple. One fine day, an idea strikes him — that of a bad guy who eventually becomes a hero. Jeevan pitches the idea to his publisher, and the latter asks him to develop the plot.